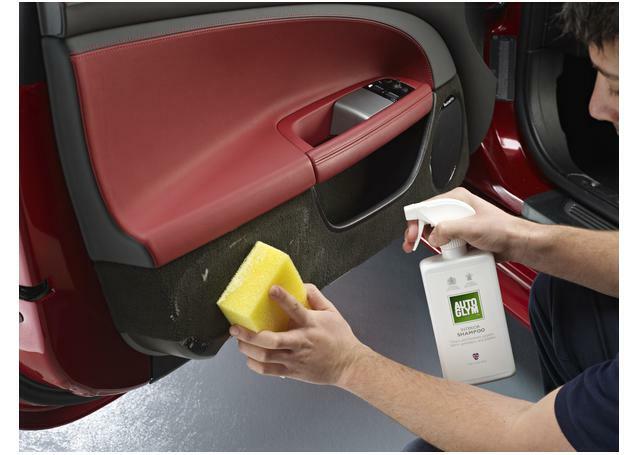 A spotless interior is as important as perfect paintwork. 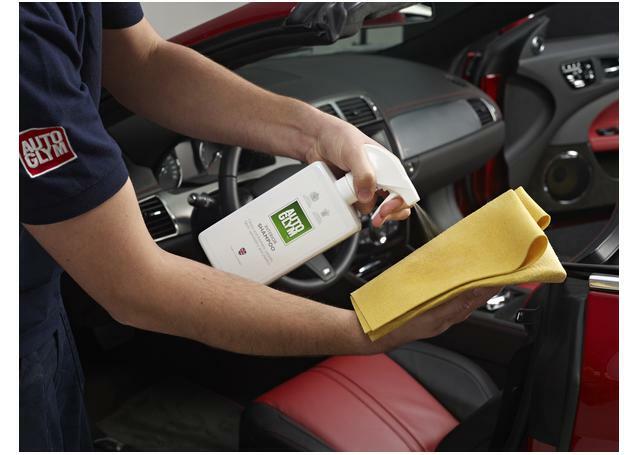 Getting in a clean car not only feels great, but it helps focus you on the drive ahead. 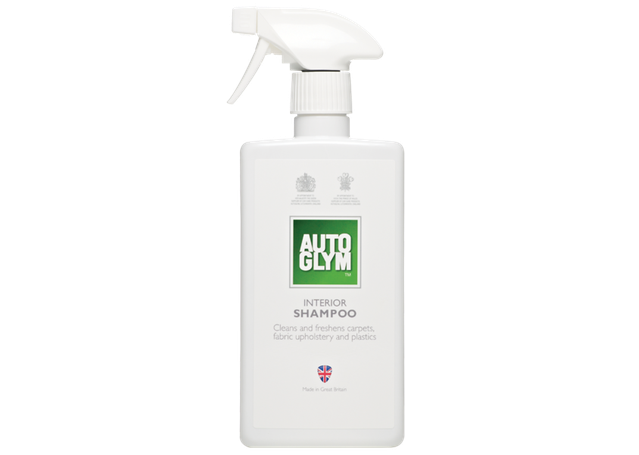 Autoglym Interior Shampoo is suitable for all of your interior fabrics and hard surfaces. 1. 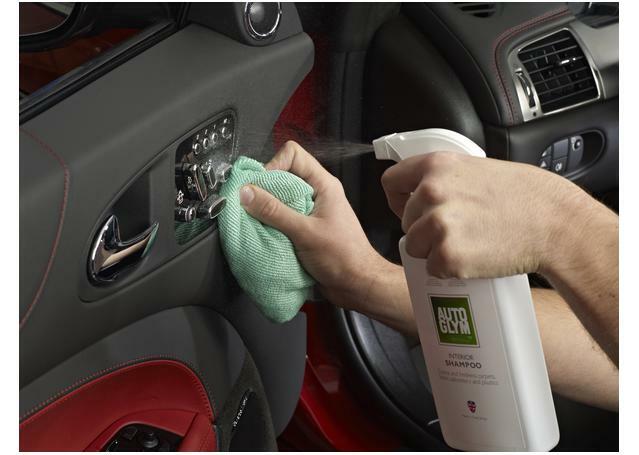 Vacuum the interior thoroughly. 3. 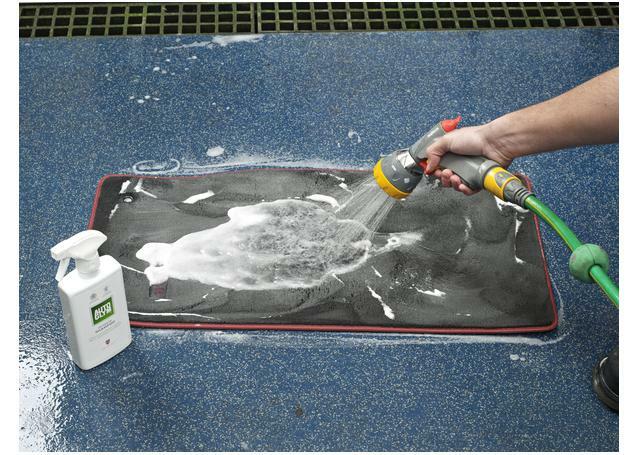 To remove oil, ink or pen marks, use Intensive Tar Remover.